We’ve always loved Salt’s design. 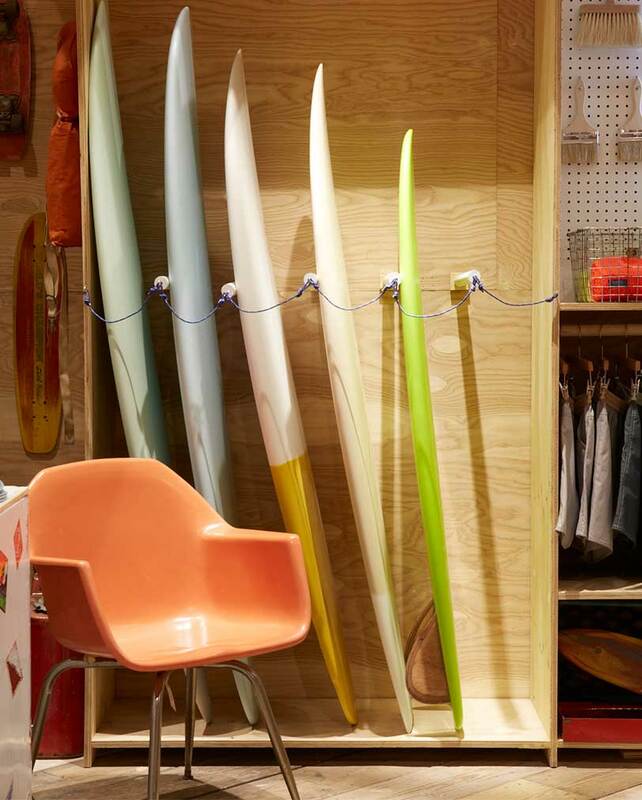 But when we got to know the NY-based surf company and its founder Nabil Samadani, we learned there was a lot more to it than great products. 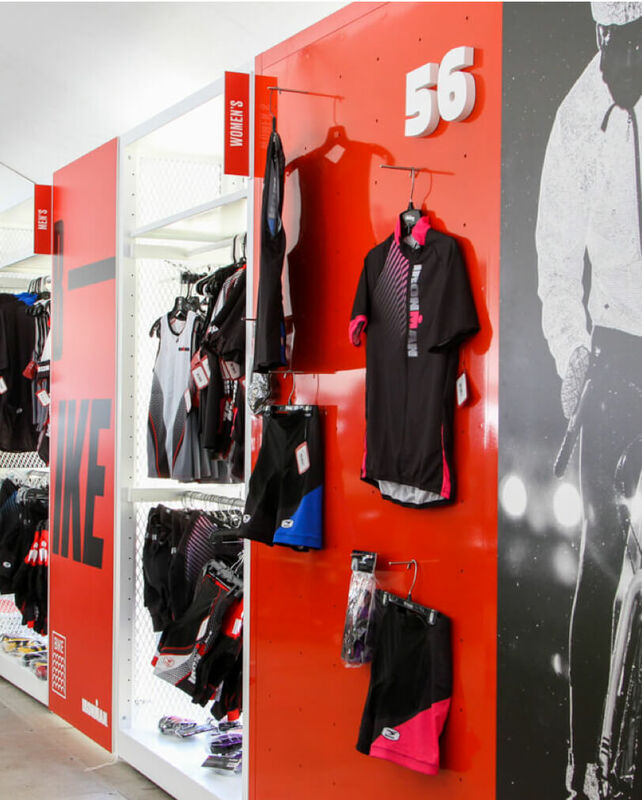 We wanted to dig deeper and tell the world what this company is all about. 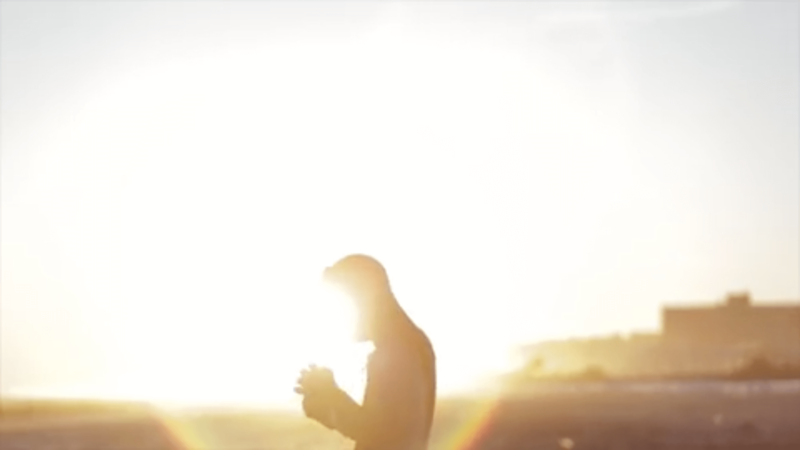 We took a week and followed Nabil, documenting the ins and outs of what makes up his brand. Humbled by his approach towards surfing as a sport that should be more open minded and inclusive to everyone, we knew we had a great story to tell. 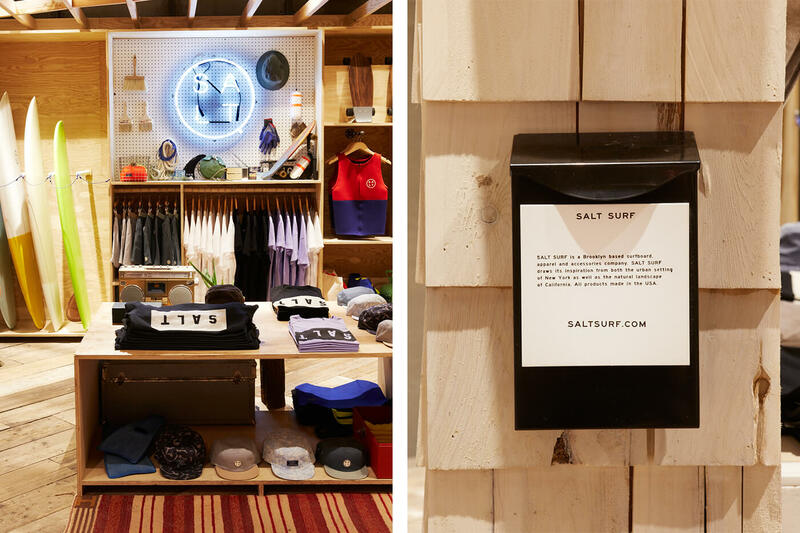 When Urban Outfitters asked Salt to open a pop-up at their concept store Space Ninety 8 in Brooklyn, we teamed up with Nabil to create the Salt Surf Garage. 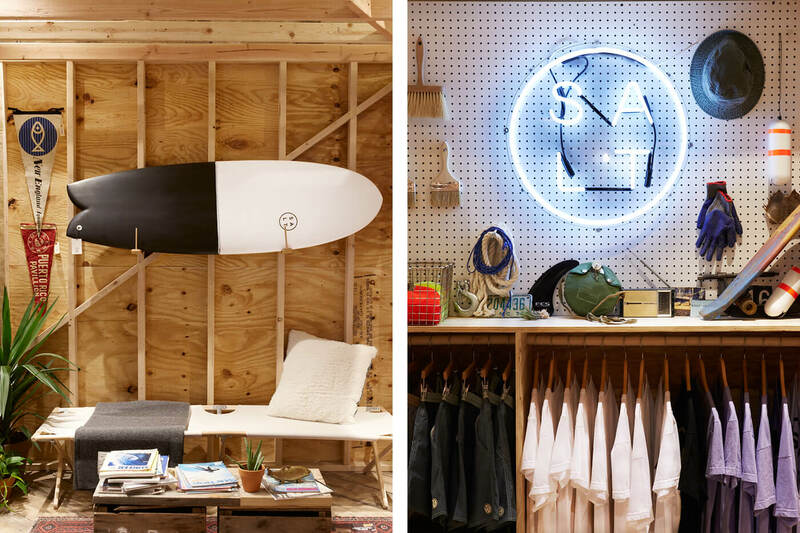 Aesthetically inspired by a simple design, the Salt Garage was designed to transport visitors to the salty, sunny, golden age of California surfing. 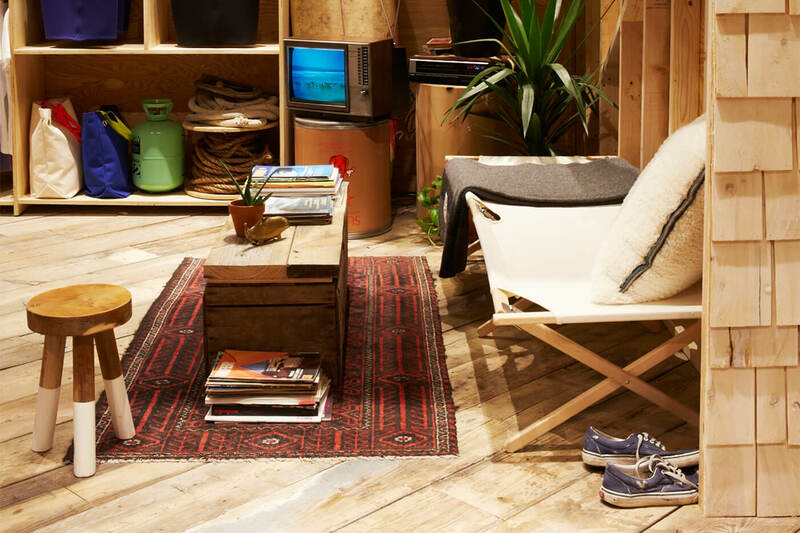 With a down-to-earth space and beautiful products, the pop-up store proved a success as it attracted new attention to Salt Surf. 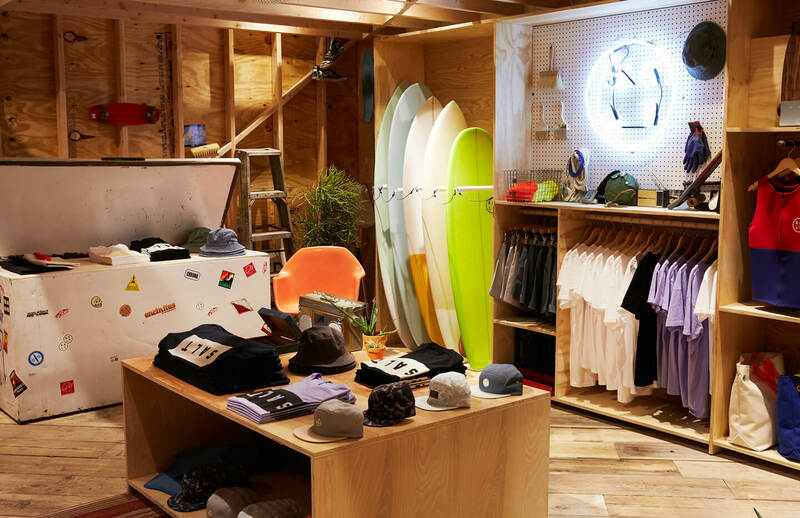 More successful still is the way the brand manages to create a more relaxed and welcoming attitude towards surfing. All you really need is the curiosity and a board, let the waves do the rest. 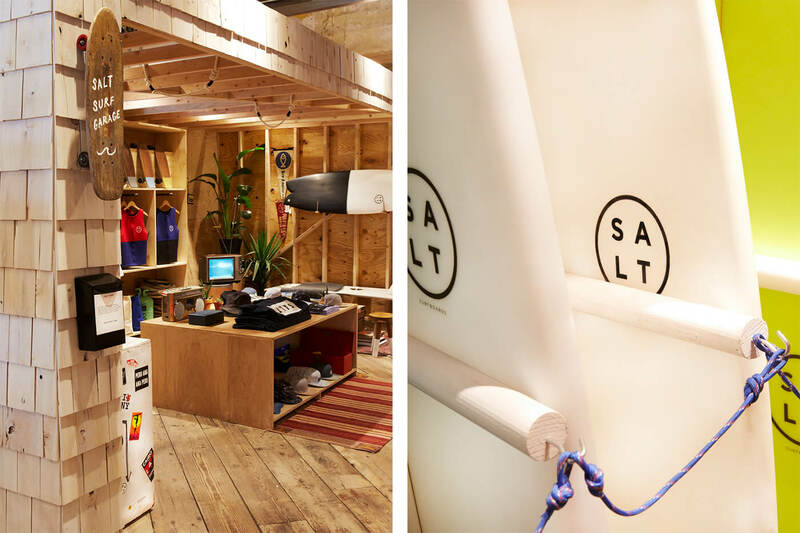 A video and a pop-up store—who knows what’s next, but working with Salt Surf has been a real ride.